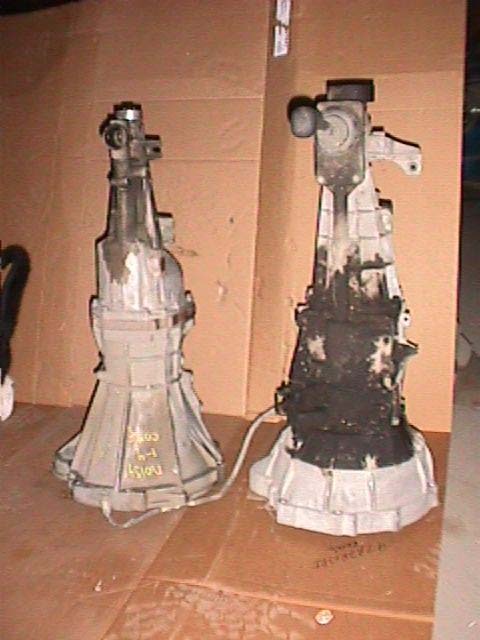 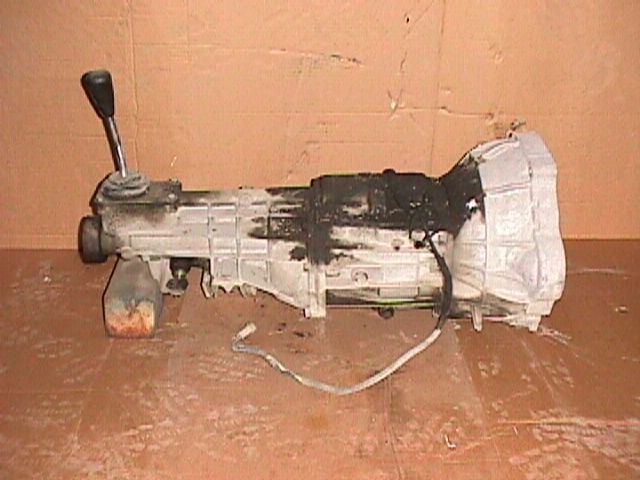 This write up is intended to:.. provide the answer to the question; "how can I tell the difference between the heavy duty Borg Warner T5 transmission used in the 1982 / 83 280ZX Turbo from the Standard Nissan 5 speed transmission?" 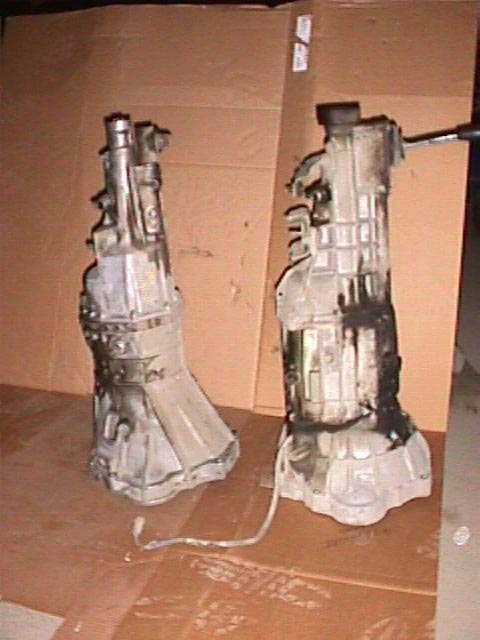 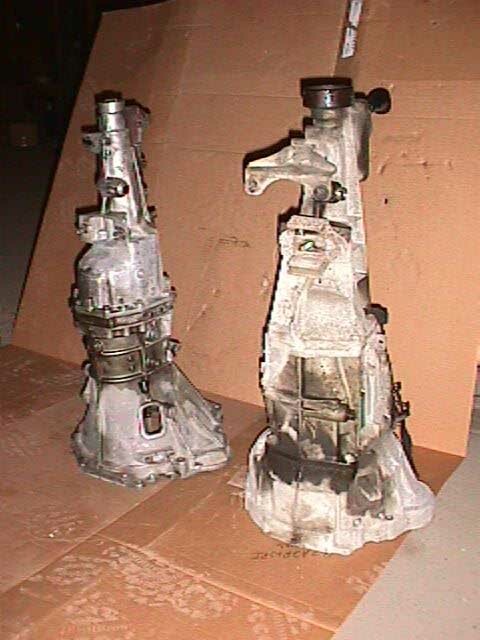 Pictured Below: The Subject Borg-Warner 5spd.. Its easy to see the difference between this transmission and the stand Nissan 5spd. 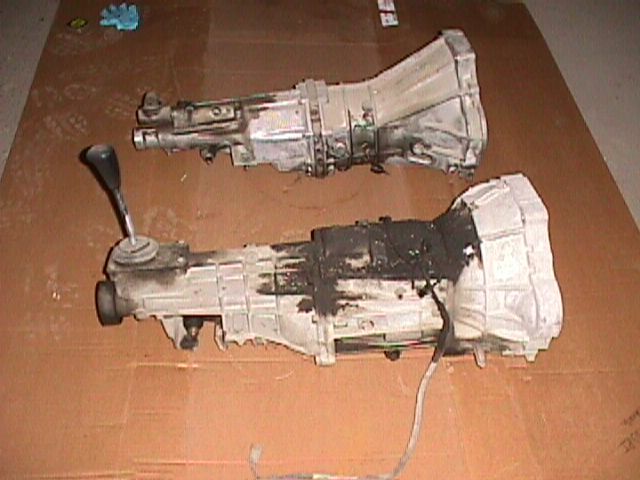 Pictured Below: The overall length of the two trans were: Borg = 32 inches Nissan = 31 Both shifter are set back 29 inches from the bell housing front face.